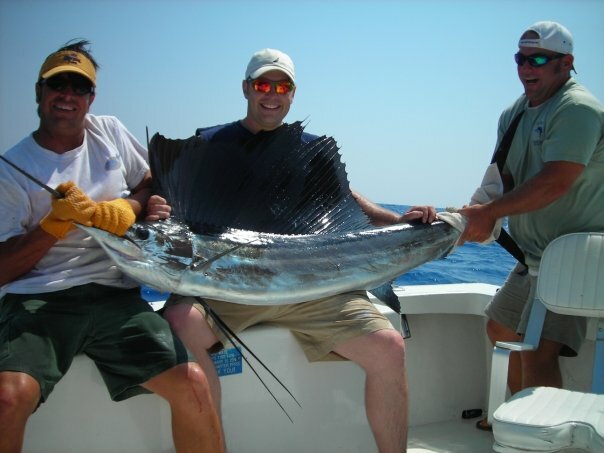 Experience offshore fishing at the lowest prices in Key West. 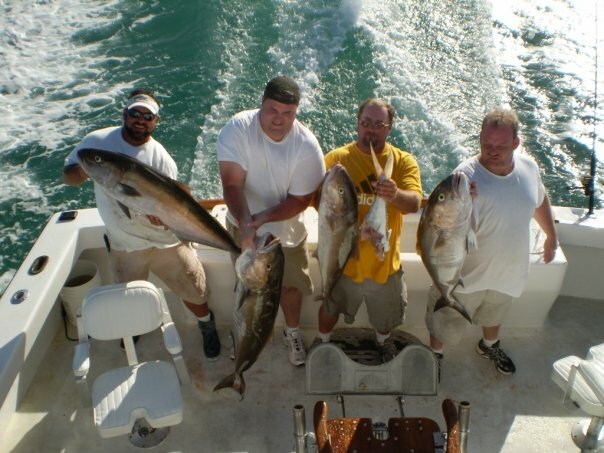 Fish Key West Split Charters get you into great deep-sea fishing with significant cost savings. High operating costs nowadays have driven private fishing charter fees well beyond the reach of many fishermen who would love to experience a Key West Offshore Fishing charter trips. Fish Key West offers a solution that will get you out on the water for a great day of fishing at a price that is affordable for nearly anyone. Fish Key West Split Charters let you go fishing for only a fraction – a single-person share – of the standard private charter fee. Our Fish Key West Charter Captains offer split charters on the Fish Key West offshore fleet. For $165 per angler we can get you out on the water to experience 4 hours of the best deep sea fishing in the Keys, with a maximum of 6 fishermen on the boat. Our 4 hour trips run from 8:00AM – 12:00PM. If you want a little more time on the water, our 6 hour trips run from 8:00AM – 2:00PM and cost $200 per angler. These prices are inclusive of all tackle, live bait, and ice. Sunscreen, your camera, and cold drinks are all you need to bring for the fishing trip of a lifetime. Both 4 and 6 hour trips include a free shuttle to and from the dock. Lunch boxes with a sandwich, chips, and cookies are available for $10 at the dock. Our Custom-Built Key West Fishing Charters Boats are well-equipped for serious offshore fishing. All boats are powered by quiet, efficient, twin outboard motors, making the runs fast so your fishing time is maximized. 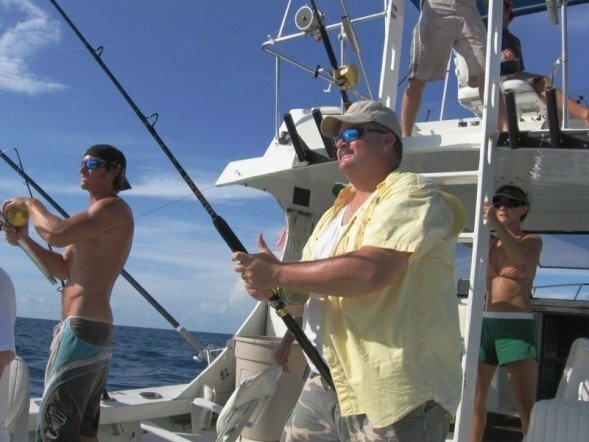 Plentiful shade, comfortable seating, private restrooms, top-of-the-line fishing gear, and friendly advice from your Key West Fishing Charters Guide will make your day of Key West Offshore Fishing a success. A Fish Key West Split Charter is more than a good deal – this is the lowest price you will find in Key West! Economical, convenient, and a lot of fun – what are you waiting for? Book now and get ready to Fish!